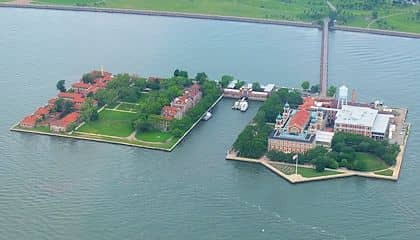 On the Statue of Liberty and Ellis Island boat tour, you discover the two famous and historical islands of New York: Liberty and Ellis Island. This boat tour takes you to visit both islands with a guide, though you can choose to explore on your own as well. The tour starts at Castle Clinton where you will meet the guide and continue on to the ferry at Battery Park – avoiding the long queues at the ferry terminal by skipping the line. The ferry will first take you to Liberty Island and the Statue of Liberty. The knowledgeable guide will tell you all about the history, construction and restoration of one of the most famous monuments in the world. The boat will then take you on to Ellis Island. This island was once the entry point of many immigrants to the US. Consequently, you will have a chance to experience the island through their eyes. The ships that disembarked on this island are still there! It is estimated that the twelve million immigrants that were processed at Ellis Island are descendants of around 50% of the entire American population today. Maybe you can even trace back to your ancestors! Furthermore, in the museum you can learn about the history of the island. 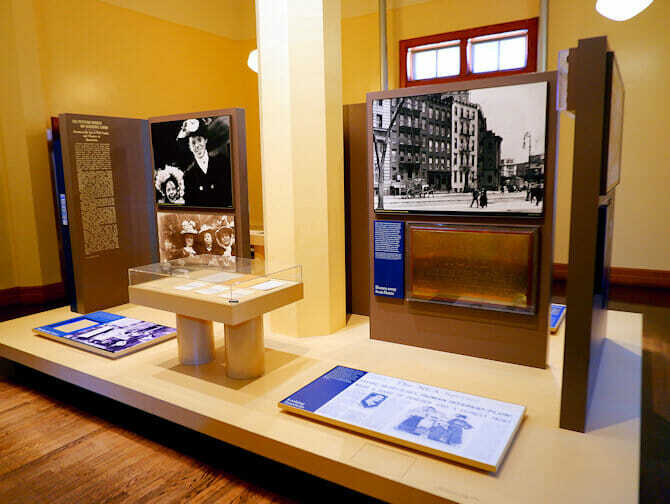 So take a look at the many exhibitions, the American Immigrant Wall of Honour and of course ask your tour guide. Eric’s Tip: This is a great tour for everyone that wants to go to the Statue of Liberty (and Ellis Island). If you don’t have a lot of time, you needn’t stay with the guide. After you’ve arrived at the Statue you can walk around on your own and take the first boat to Ellis Island. 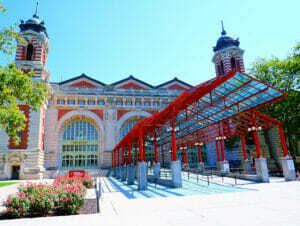 You can also freely walk around on Ellis Island and even take the boat back to Manhattan. The advantage of booking this tour is that it’ll save you a lot of time as you can use the VIP queue. After purchasing, you will receive a voucher that you can print out and use as your ticket for the tour, or show as a mobile ticket on your phone.